It is the information of the music event [M3] held. It is 46 minutes with 7 songs. It is the deepest core techno that I have ever had. 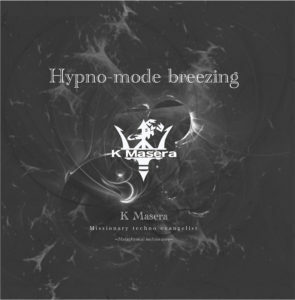 It is Metaphors music that excludes pop elements and allows access to the inner universe, the great existence. If you do not think about anything slowly, leave everything to the sound, you will feel the purification of the soul. 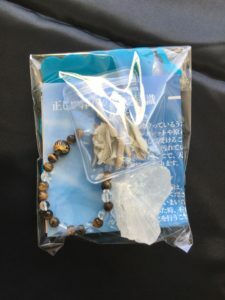 In order to raise the effect of hypnosis and purification, we will sell limited bundle “Power Stone Hypno-mode breezing Special Set” customized to album sound with the cooperation of “Natural Stone Specialty Store Peak of Mars Ginza Store”. Here, we will distribute only 20 sets limited by ¥ 2500 in bundle set with album with power stone only and regular price ¥ 3000 or more.